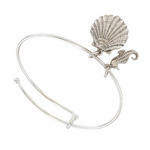 Bangle bracelet fits small women's wrist. 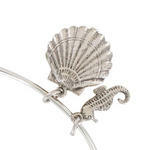 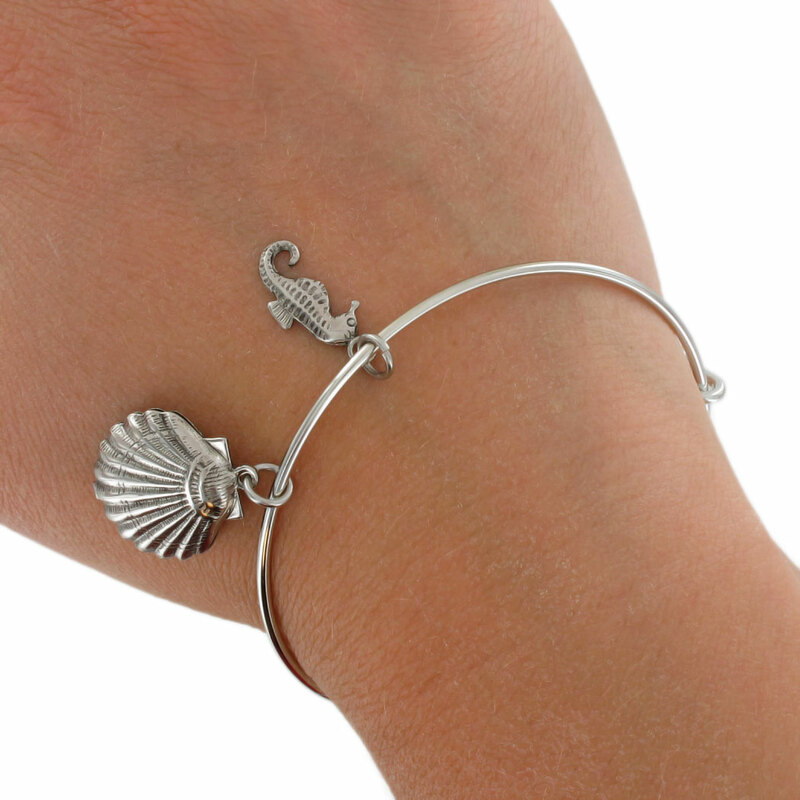 Silver tone bangle bracelet with seahorse and seashell nautical/beach themed charms. 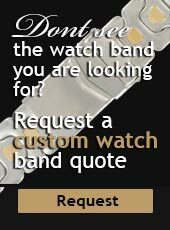 Made in the USA by Ky & Co.